Martin Reis sent us this from way up north. 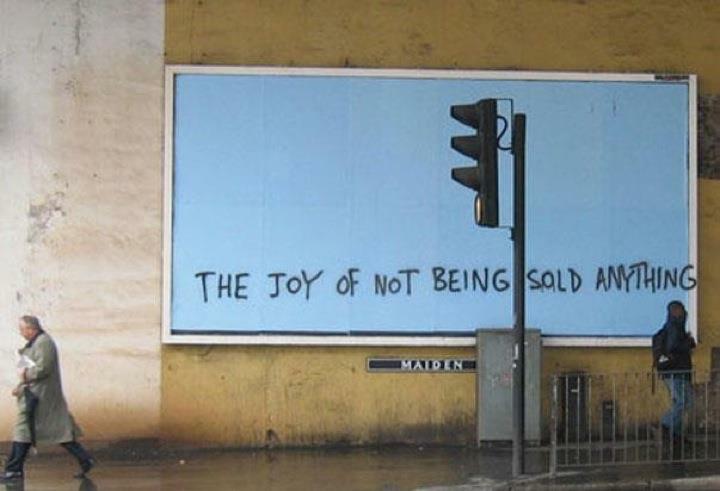 We couldn't agree more and were tipped off that this is an old banksy from 2005. Either way its a gem.